Giving thanks to God for the great things He's doing in the hearts and lives of His family. We look forward to seeing you soon at Holy Cross. 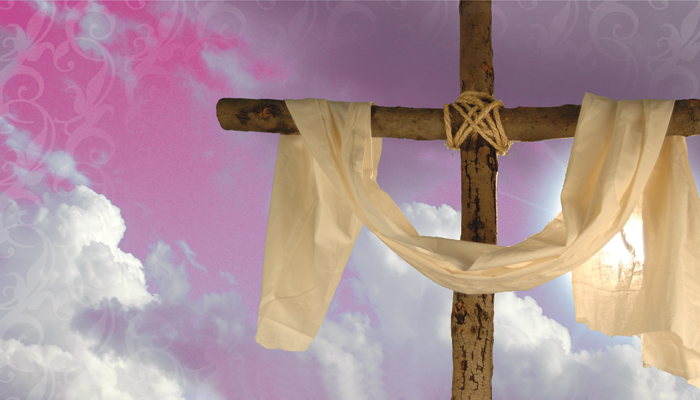 Click Here for Special Upcoming Liturgies, Events, and Activities. Then Plan to Join Us! Parish Life is how we define fellowship at Holy Cross. It’s the many opportunities to share and enjoy God’s gifts of friendship and fun with other who share the same Christian values. 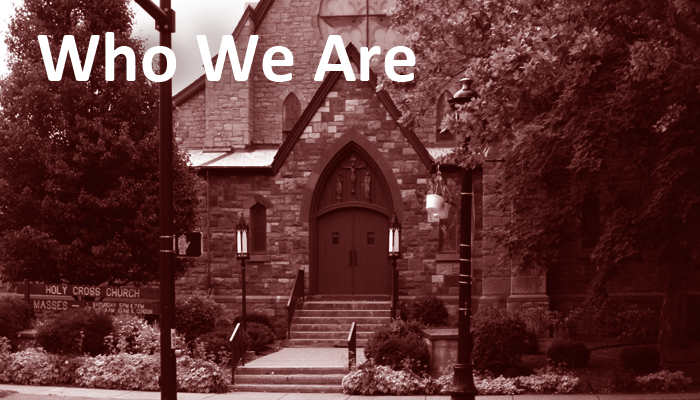 Holy Cross Church is a community, rich in talents, skills and gifts, and united in faith. We are a stable parish, fortunate to have a cross-section of ages including many who are second or third generation parishioners. Bring your gifts or your needs and you will find a hand to join with yours. 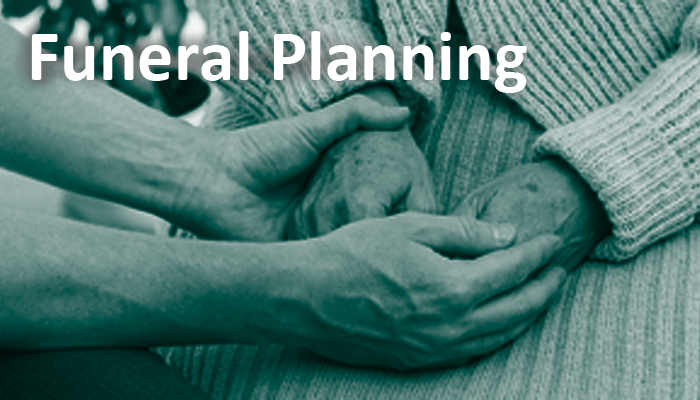 Funeral directors usually make contact with the church for funeral arrangements. 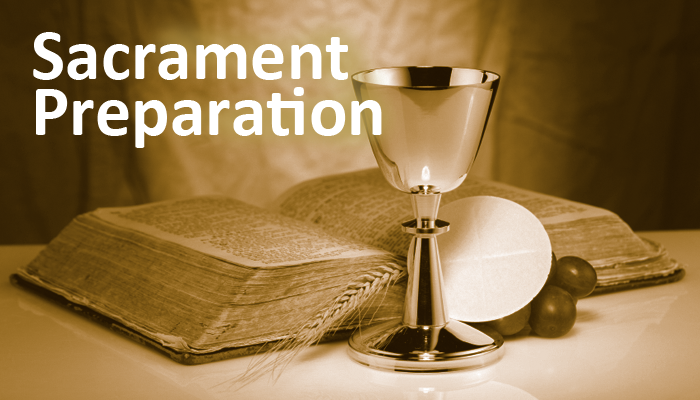 Once this has happened, the families are encouraged to be involved in the planning of the liturgy. Contact Mary Jo DiNoto by calling the parish office at 585-663-2244. God is actually present among us; we can see Him, hear Him, touch Him, and communicate with Him...in the Sacraments. 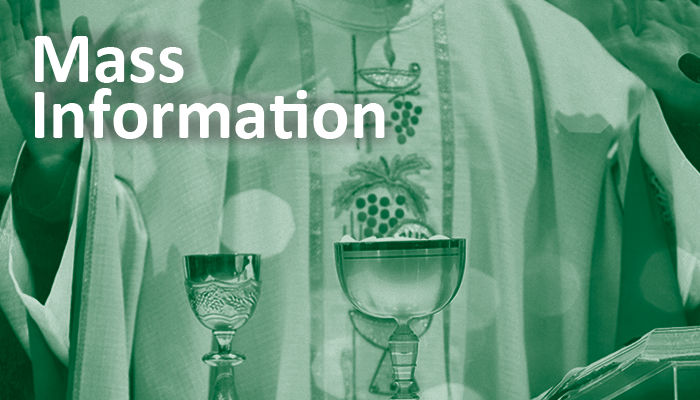 A major responsibility of Holy Cross Church is to guide all parishioners with their preparation to receive a sacrament for the first time. 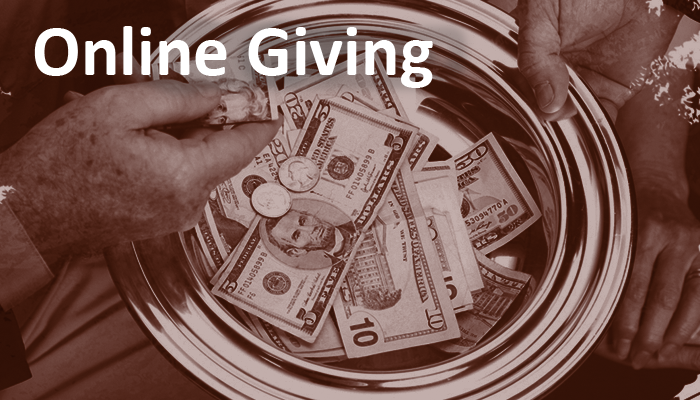 Online Giving: Is easy, convenient and safe. Allows you to give any amount, anytime from any device with Internet access. Puts all offerings at your fingertips to print receipts and track pledges. 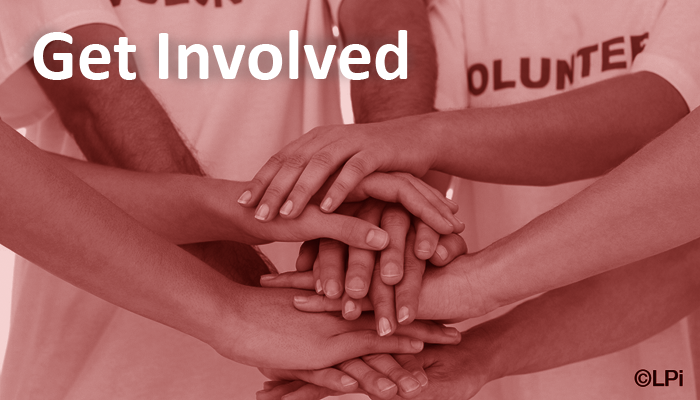 Opportunities that involve prayers, professional expertise and physical labor in support of parish activities and the greater community. We ask each parishioner to pray and discern what God is asking of you. He only asks us to do what we do best in service to our parish and each other. We all want to feel needed and valued. 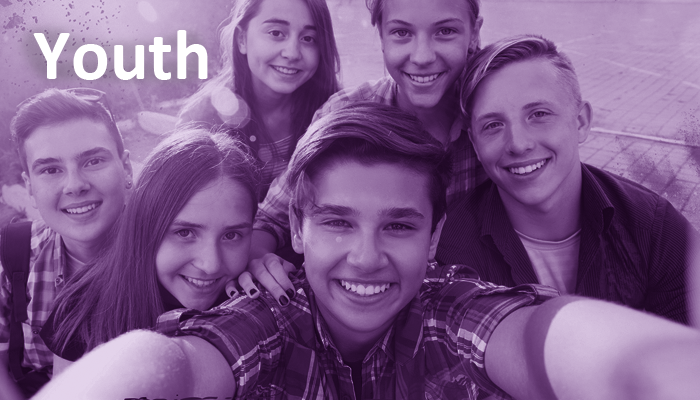 Our young people have this same need. Keeping this community of believers involved is a task to which we are all called. They seek a community where their needs are met and where they feel they belong. 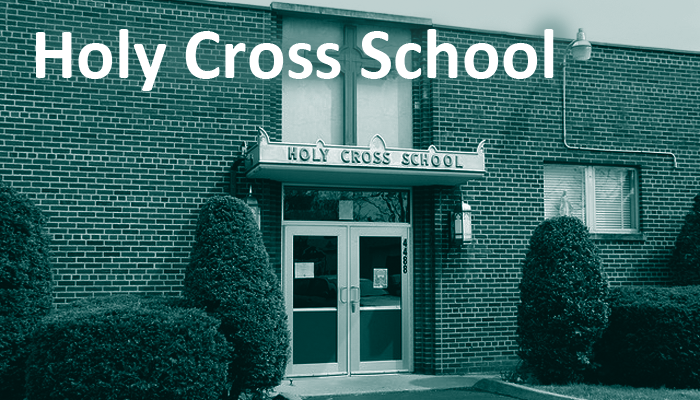 Holy Cross School is a vital part of our Parish and carries out our mission to teach our young about Christ. As a Parish, we have a heritage of over a hundred years of Catholic School Education, rich in the practice of Faith and the values of Jesus. MISSION STATEMENT: Our Eucharistic Community at Holy Cross welcomes all to faith in Jesus Christ and nurtures their growth, celebrates and demonstrates God’s presence in our communities, and sends forth all to serve God and each other as guided by the Holy Spirit. NEW? How can we help you?